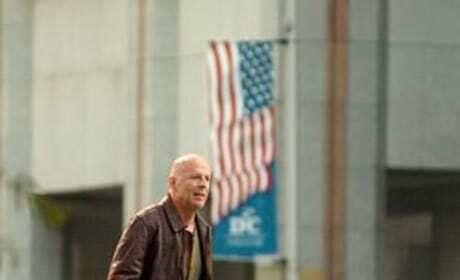 A photo from Live Free or Die Hard. It's a choice we all have to make. And we know what side John McClane will come out on. 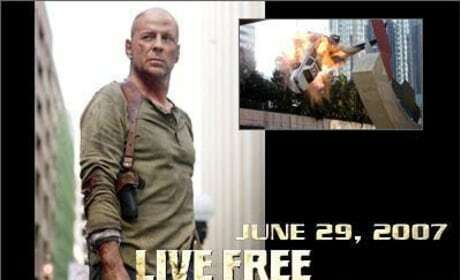 John McClane has returned to battle the terrorists again in Live Free or Die Hard, the fourth installment of that action-packed franchise. 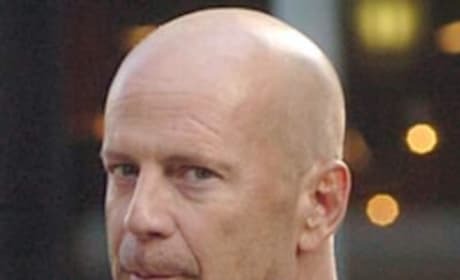 It's John McClane against the terrorists, take four. 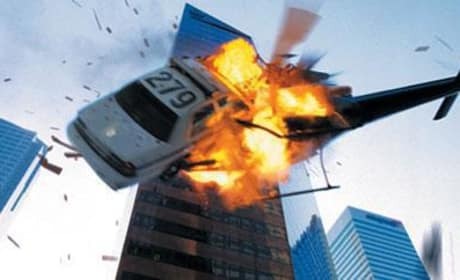 A car crashes into a helicopter. It's the kind of thing you only seem to see in the Die Hard movies or things starring Arnold Schwarzenegger.